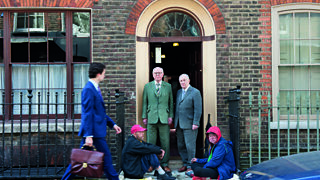 Series exploring the lives of two people in their late 40s who sleep rough in London's Spitalfields. Who are Tara and George? 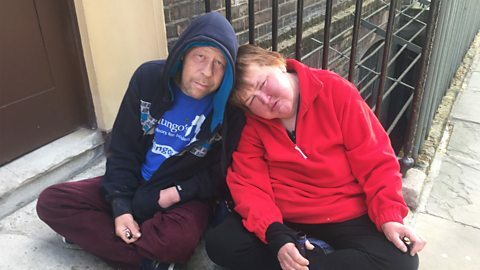 Tara and George are rough sleepers in Spitalfields.